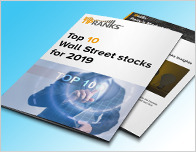 In a report released today, Michael Carrier from Merrill Lynch maintained a Hold rating on Goldman Sachs Group Inc (GS – Research Report), with a price target of $212. The company’s shares closed on Friday at $207.84. 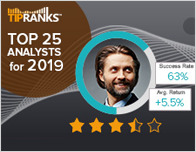 According to TipRanks.com, Carrier is a 3-star analyst with an average return of 3.7% and a 52.6% success rate. Carrier covers the Financial sector, focusing on stocks such as Victory Capital Holdings Inc, Focus Financial Partners Inc, and Virtus Investment Partners. Goldman Sachs Group Inc has an analyst consensus of Moderate Buy, with a price target consensus of $246.57, representing a 18.6% upside. 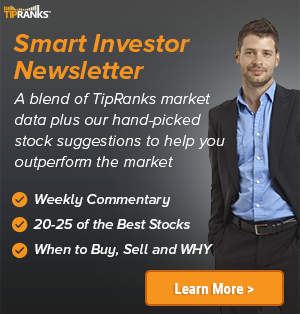 In a report issued on April 4, HSBC also maintained a Hold rating on the stock with a $202 price target. The company has a one-year high of $262.25 and a one-year low of $151.70. Currently, Goldman Sachs Group Inc has an average volume of 3.23M. 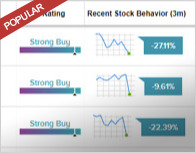 Based on the recent corporate insider activity of 9 insiders, corporate insider sentiment is negative on the stock. Goldman Sachs Group, Inc. engages in global investment banking, securities, and investment management, which provides financial services. It operates through the following business segments: Investment Banking, Institutional Client Services, Investing and Lending, and Investment Management.